NFS MVUM – where can I go in the national forests? The National Forest Service is now providing free maps that show you where vehicles are allowed in the National Forests. The Humbolt-Toiyabe National Forest page has a link to the ruling as well as PDF versions of the maps and an FAQ. The reason these maps are free is because it is up to you to make sure you don’t take your vehicle to parts of the forest where it is not allowed. They are not the detailed topographic color maps you can purchase but they do show the roads you can travel. 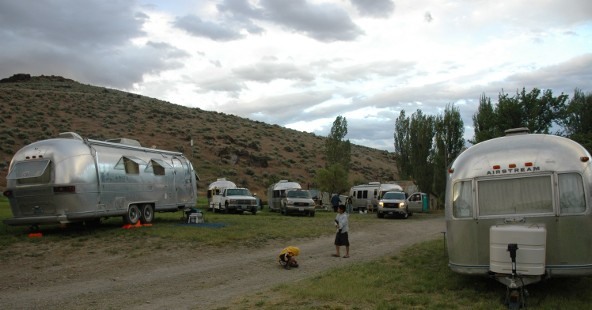 That also means they show where dispersed camping is allowed. More restrictions and more paper appears to be the trend. Take care you don’t get an unpleasant surprise from a ranger. Its about camping a hundred years ago. 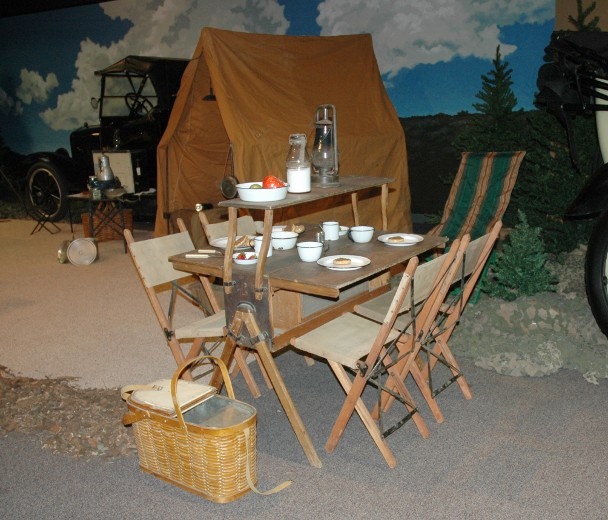 On exhibit at the National Automobile Museum in Reno are early 20th century automobile camping items. The Harrah Collection at the museum has a lot more than just some camping vehicles. The museum is well worth a visit if your travels take you through Reno. The SNU had a weekend rally at Unionville County Park. The wild flowers were blooming, and a lot of sightseers were out and about.